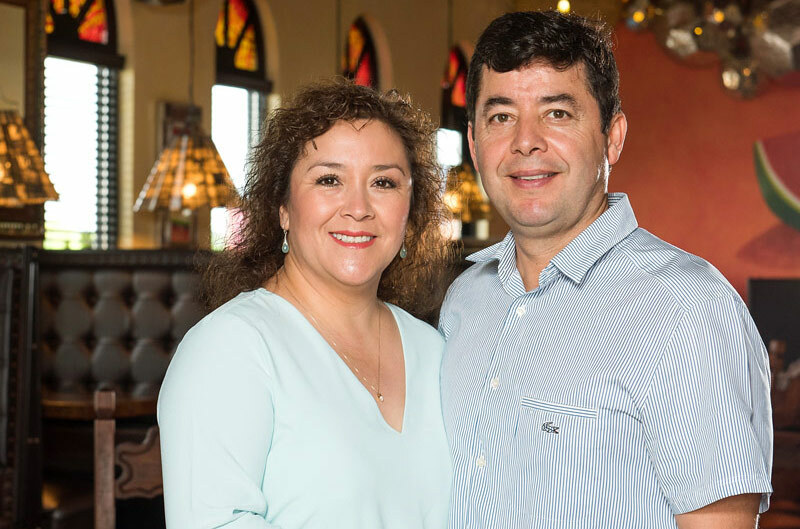 When Juan Carlos and Gladis Cortes started banking with Merchants Bank, they ran a small restaurant on Highway 31 that after 18 years was getting a lot of great word of mouth as the best Mexican restaurant in town. When they were ready to build a restaurant as big as their reputation, they sat down with their longtime banker Maxine Ray. Maxine had always been like family, helping with the family’s day-to-day business and personal banking needs. Now they wanted to work with her on something bigger: the construction of a new 7,000 square foot restaurant on a higher profile property closer to I-65 they had purchased nine years earlier. They shared a history with Maxine, and knew she could share their vision. Maxine offered guidance on everything from saving money to marketing. The Cortes trusted Maxine to give them honest feedback about what the community is saying about the new location so they know the image they are building is just as attractive to people as the menu. The name “Buenavista” meaning “good view” has proven a good choice for their restaurant’s future. Buenavista’s customer base has tripled in size since opening their doors in March of 2015, attracting not just regulars but people from out of town, and offers a good view of the power of a great hometown bank.